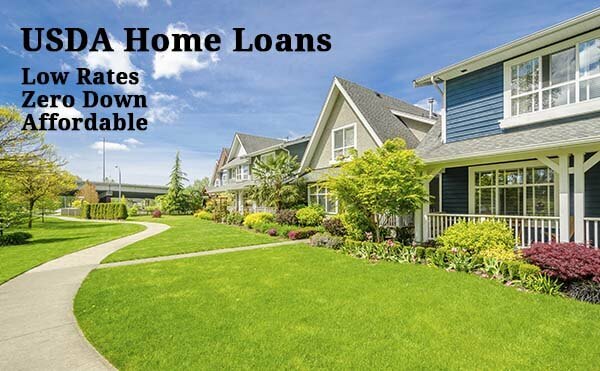 Home loans guaranteed by the United States Department of Agriculture (USDA) provide affordable financing options for properties located in designated small towns, suburbs and exurbs. This program helps eligible low- to moderate-income families achieve home ownership by offering a no down payment option. The good news! 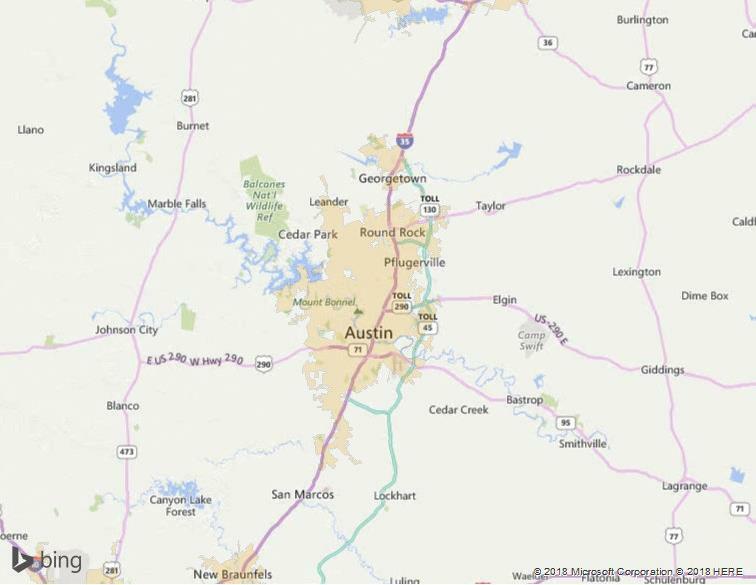 Many great desirable areas just outside of Austin is eligible zoning for the USDA rural development home loan. We offer a variety of loans. Our team will find you the loan that is right for you!! !